Wednesday morning, Allison Park and Adam Ward, two innocent people, were killed by an assailant who claimed he wanted to start a race war. 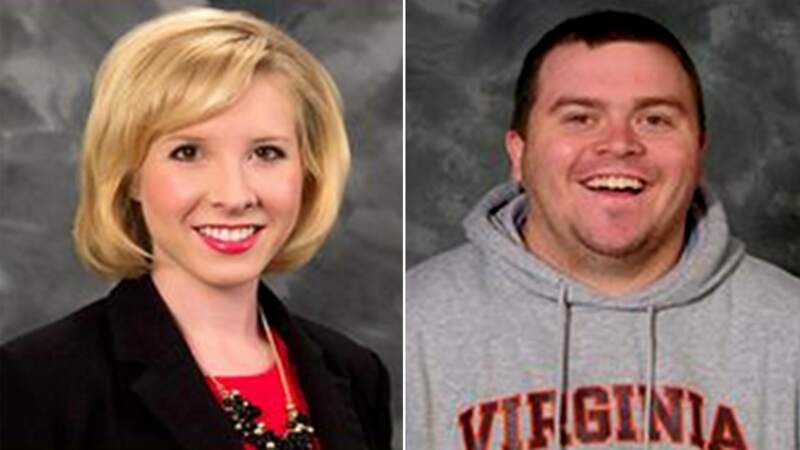 In addition, the gunman was a former reporter at the same television station as the two victims. The Franklin County Sheriff stated that the gunman’s past employment, manifesto he faxed to an ABC station, and social media posts (including a video of the shooting) would be part of the investigation. This is not an untrue statement; however, it is also true that more people were killed by heart disease, accidents, diabetes, and alzheimer’s disease. There are two problems with using broad-based assertions to address a specific incident like this one. First, it detracts from the fact that two people, with families and their whole lives ahead of them, were tragically killed by a deranged person. Second, it shifts the focus from the real issue of what drives someone like this to kill. It’s not the tool used, but the underlying reasons a person chooses to kill that should be the focus so that a true solution might be found rather than haphazardly traveling down the wrong rabbit hole. In politics, agenda-setting is how things change. In the 1950s, building the interstate system was on the agenda and significant headway was made. The difference is, that agenda could be solved by legislative action. The agenda set by painting with a broad brush so that gun-control can be pushed is problematic because gun-control advocates are trying to legislate a fix to a behavioral problem, not a legal problem. Mismatches such as these detract from developing solutions to the real problems. Agendas are moved forward when opportunities present themselves. The danger is that pushing an agenda for the wrong reasons prevents true problem solving. 2 Comments on "Virginia Shooting: Obama Says Gun Deaths “Dwarf” Terrorism"
No kidding?!? The progressive leftist pukes want to control YOU. Total disarmament is the only way they can force ANY agenda on the people. It’s all about the CONTROL. Actually, more Americans die every year from bee stings than terrorism.